Auto Ventshade vent visors now offers their vent visor product line to include a chrome plated model, allowing the rich, durable finish to be applied on both sides of the AVS side window vent visor for a consistent, stylish look from inside and outside the vehicle. 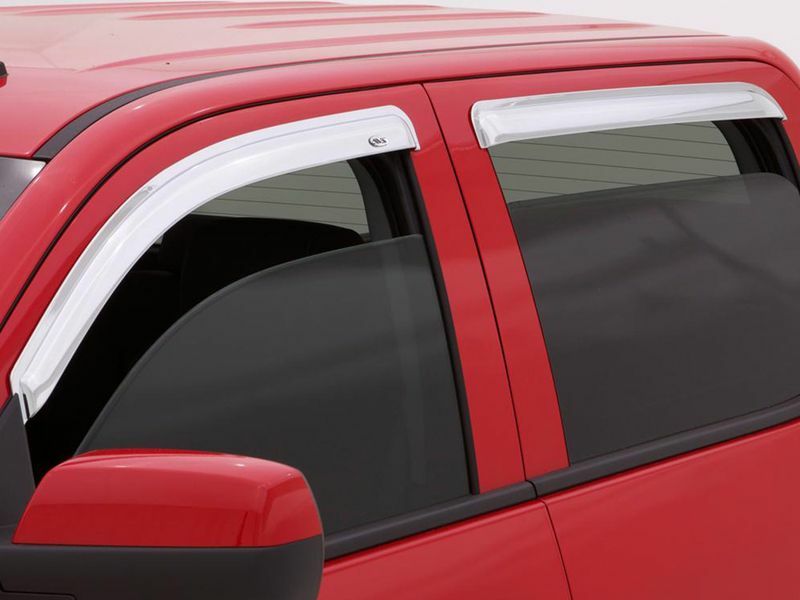 The new Auto Ventshade chrome window deflectors and vent visors retain all of the functionality that makes AVS popular. It reduces the interior heat in a parked car because the windows can be left partially open. The chrome vent visor keeps rain and road spray out when the window is partially open for fresh air while driving. The AVS chrome vent visor is available in a wide variety of application specific shapes and sizes for a fast and easy no-drill installation. It is affixed to the vehicle using automotive-grade adhesive tape. You can pick and choose from numerous other chrome AVS products to develop a complete custom look with a brand you know you can trust! 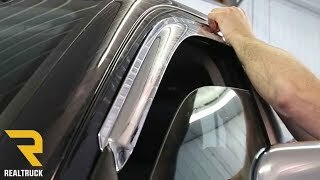 AVS chrome vent visors are backed by a lifetime warranty. This product offers an easy, at home no drill tape on installation. The installation manual is clear cut and easy to read. For additional information, please call us toll free at 1-877-216-5446 or 701-253-5906.